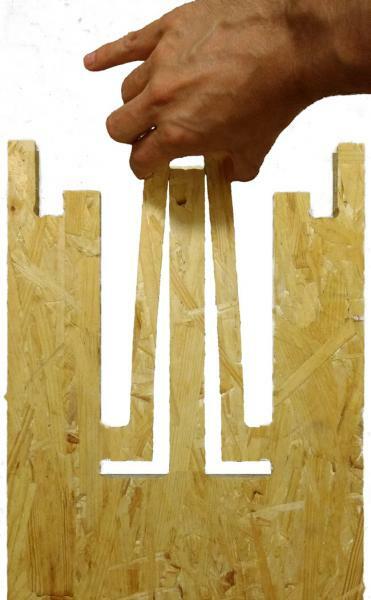 A team from a German university has developed a clip-together wood structural system that can be adapted to regional building codes. 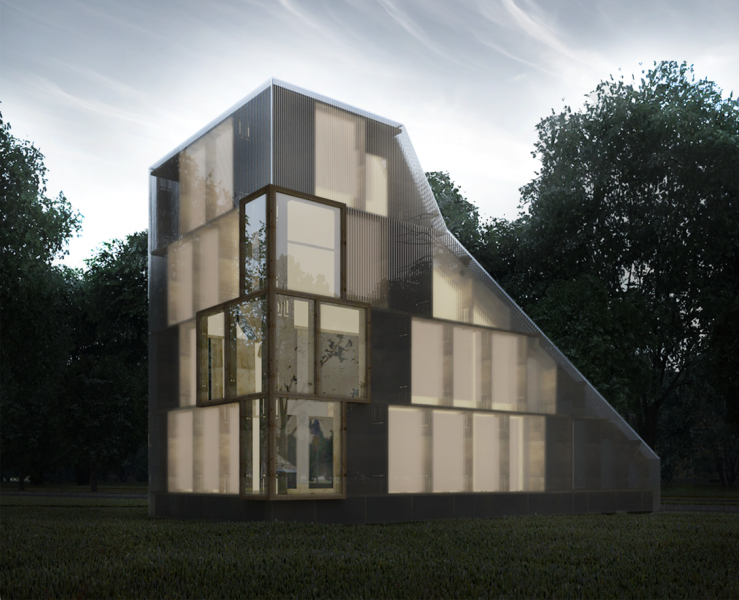 Designed by an interdisciplinary team at Ostwestfalen-Lippe University of Applied Sciences in Germany, ClipHut is intended as a new solution to build more accessible and affordable homes. 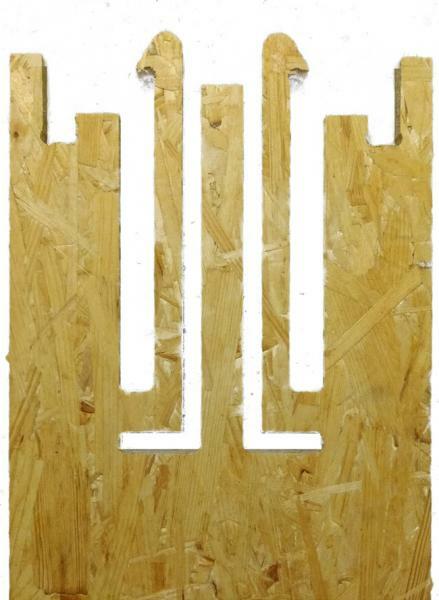 The ClipHut system is based on a clipping mechanism that connects the components together. Users input the building specifications within a grid of points into the ClipHut programming software, and the system calculates a structural grid configuration and produces shop drawings for a kit of parts for the user. The scale of the module, integrated numbering system, and simple connections allow for ease of assembly even for a layperson with limited construction experience, the group says. 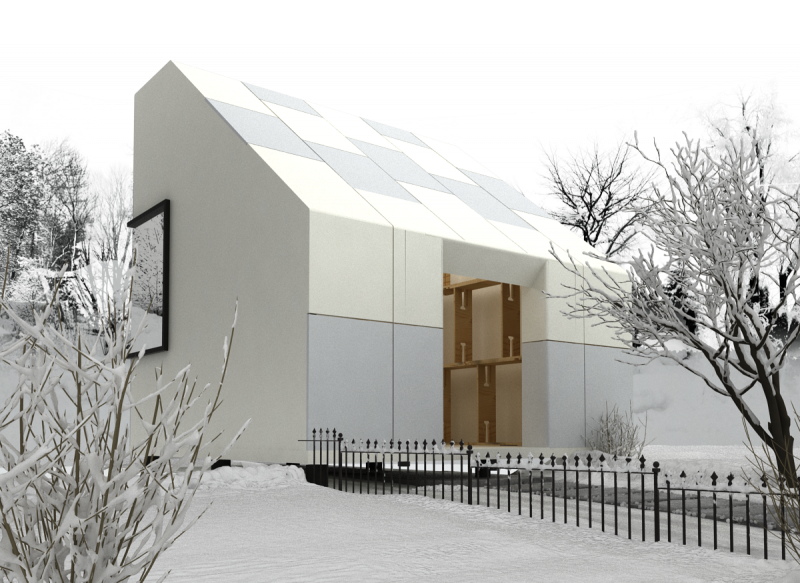 A house designed using the ClipHut system could be built with any wood-based material, but the developers of the system envision using Kerto LVL from Finnish-based forestry products company Metsä Wood. “Kerto LVL is a high-quality, strong, and accurate material and so the joints are able to hold more loads, allowing a bigger span between columns and reducing the need for material in some cases,” says Thomas Viera, a member of the ClipHut design team. “Other advantages are the possibility to build higher or even add more floors to the building and also extend its life time.” Kerto LVL can make the construction process faster, lighter and greener, the team says. 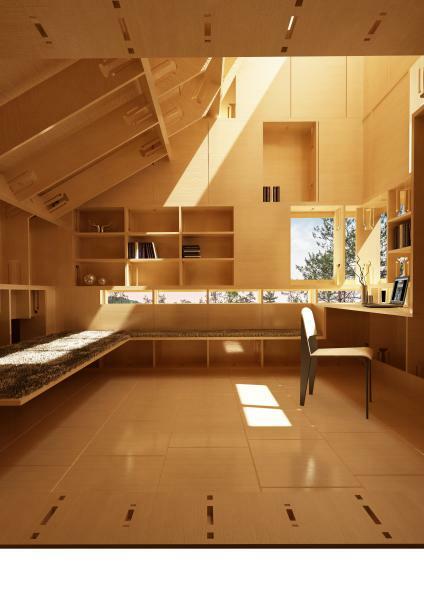 Metsä Wood, whose U.S. headquarter is located in Norwalk, Conn., says Kerto LVL is suitable for a wide variety of applications, including wall and ceiling panels, door blanks, and window frames. 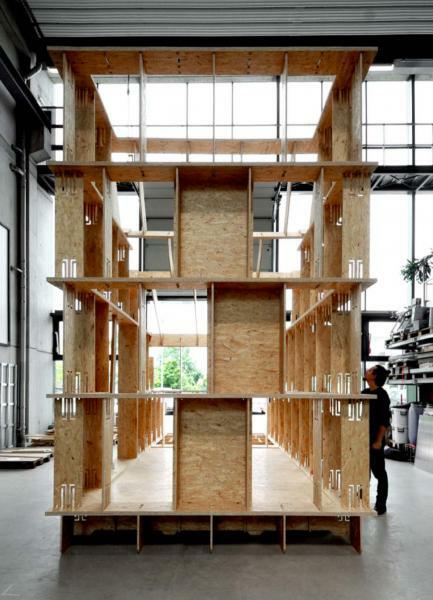 Recently, the company presented ClipHut with the Open Source Wood Award, a collaborative online platform for architects, engineers and designers to share their innovative ideas for modular wood construction. Users can upload their projects and concepts on the platform for feedback and collaboration opportunities.